VoIP-PAL announced the development of integrating the video conferencing feature on forthcoming new PointsPhone Mobile App for the iPhone 4G and Apple’s new iPad 2. 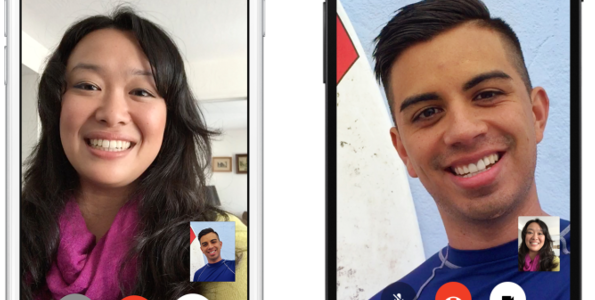 The App and the new Video Calling feature will soon be available for free downloading at the Apple App Store. 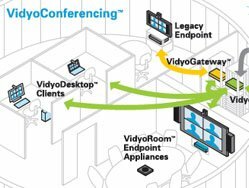 Vidyo has announced that KDDI, a carrier headquartered in Japan will deliver a video conferencing service based on Vidyo’s multi-point, telepresence-quality solution. 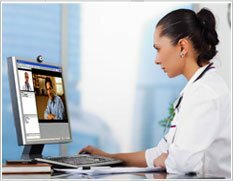 VidyoConferencing enables carriers, service providers and unified communications vendors to offer SVC-based video conferencing technology that delivers telepresence-quality over the Internet or general purpose IP networks. 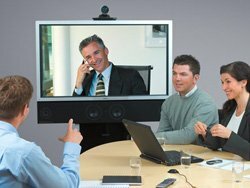 New analysis from Frost & Sullivan, European Videoconferencing Endpoints Market, finds that the market earned revenues of $383.6 million in 2009 and estimates this to reach $1.03 billion in 2015 at a compound annual growth rate of 18.0 per cent. Global IP Solutions announced the availability of video chat technology for iPhone developers to incorporate video conferencing/video chat into their mobile applications. SoliCall has signed three international deals with companies from the UK, US and India for its noise reduction and echo cancellation (AEC) technology. 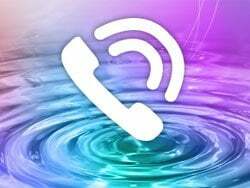 The Israel-based provider of software for VoIP solutions, mobile phones and IP PBXs has developed patent pending algorithms for audio improvement. 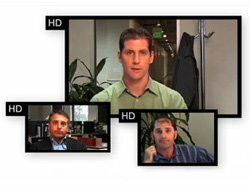 Mirial has released version 6.2 of its video conferencing software that steps the Softphone up from 720p to 1080p. Cristoforo Mione, business development director at Mirial, said that with Full-HD resolution up to 1080p for both decoding and encoding, the upgraded version set the pace of the evolution in video and VoIP technology.